You just need to be accepted for who you are and be proud of who you are and that is what I’m trying to do. In most of the world, it is accepted that if animals are to be killed for food, they should be killed without suffering. Could I have walked out then? If I had, Terry wouldn’t have accepted the job. It is definitely somewhat a crutch of feeling that you have to please others in order to be accepted. 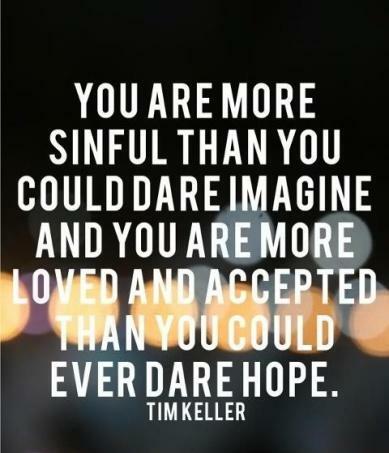 You are more sinful than you could dare imagine and you are more loved and accepted than you could ever dare hope. Well, I have a CBE and I accepted it with glee because it’s not bestowed on you by the royal family, it’s not bestowed on you by the government, you have to be nominated by the public. In the 21st century, I think it’s fair to say, homosexuality is more accepted in Britain and it’s wonderful that my generation has been able to grow up with that. I mean, I have a daughter, and it’s a very bad message to send to my daughter that to be valid or accepted or to have value, you have to look a certain way. It’s all about appearance, and not about education and not about contributing. I think we’ve completely lost our way. I wrote Murder at the Windmill. And it was accepted and we made it and it was the first film I made with Danny Angel, well the only film I actually made… I made a lot of it at the Windmill itself.